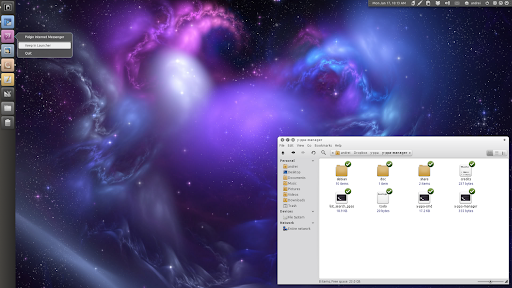 WebuUpd8 reader Anurag sent us a very interesting tip: you can run any part of Unity 2D (Qt) under the classic GNOME desktop. To use the Unity panel or launcher without the whole Unity Qt, you firstly have to install Unity Qt (2D). 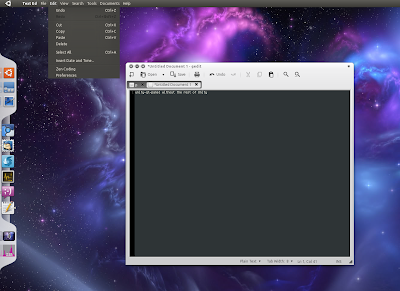 Once you've installed Unity Qt, you can launch either the Unity launcher or panel manually, under GNOME. 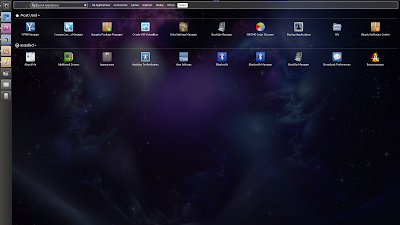 For instance you can press ALT + F2 and enter "unity-2d-launcher" to get the Unity 2D launcher ("dock") which you can use to access the application and file places. If you only want to use the Unity launcher, you won't have a button to leave the application/file places (Dash) but you can press ALT + TAB and it will close. In the same way you can run the "unity-2d-panel", either as stand-alone or togheter with the "unity-2d-launcher". To fix the double titlebar for maximized windows you can use Window Applets - select the option to remove the titlebar for maximized windows.